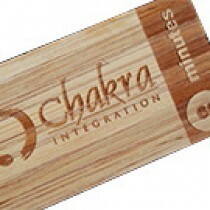 Vertical grained Bamboo is our most sustainable offering. 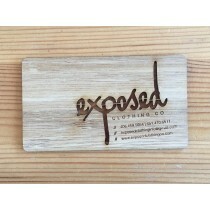 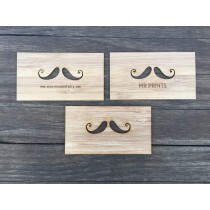 This farm raised wood product is exotic in appearance and makes a beautiful card with your logo. 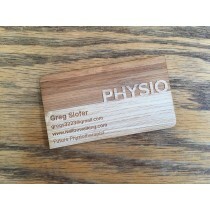 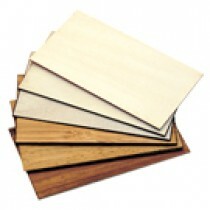 Our Bamboo wood cards are durable, soft, flexible and amber in appearance. 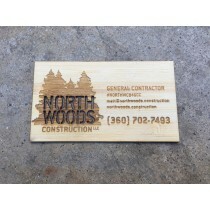 We offer custom cards in a variety of materials including teak, alder, birch and basswood.Upload your card easy use standard size cards download a template.